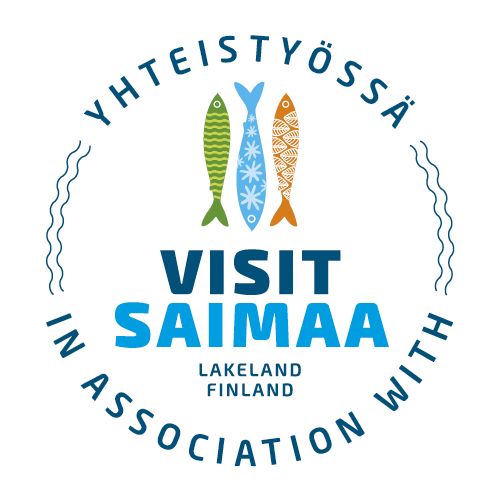 You will find Café Saima with the address Linnankatu 11, 57100 Savonlinna. Both Savonlinna train and bus stations are just a couple of kilometers away. The short 15 kilometre journey from the airport is easiest by taxi. Saima House has not got its own private parking area, however, there are plenty of free parking spaces along the nearby streets. In addition there is a car park at both the bottom and top of the main street next to the building, Eerikinkatu. Please adhere to the local restrictions on parking to avoid a parking fine as the traffic wardens are unfortunately very efficient. Some of the streets in the old town are also changed to a one way system during the summer season, so please look out for the signage.